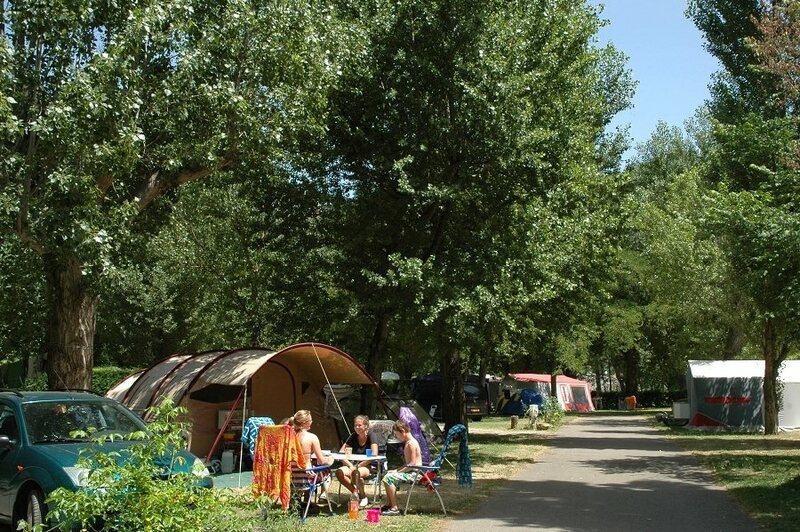 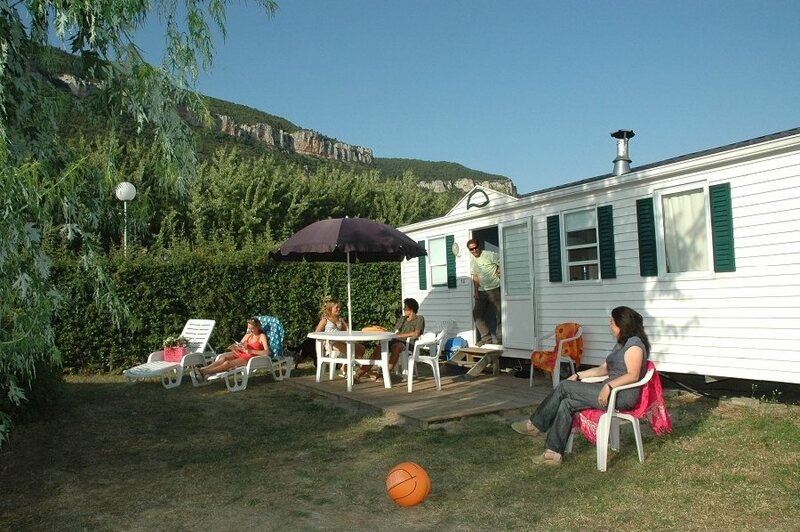 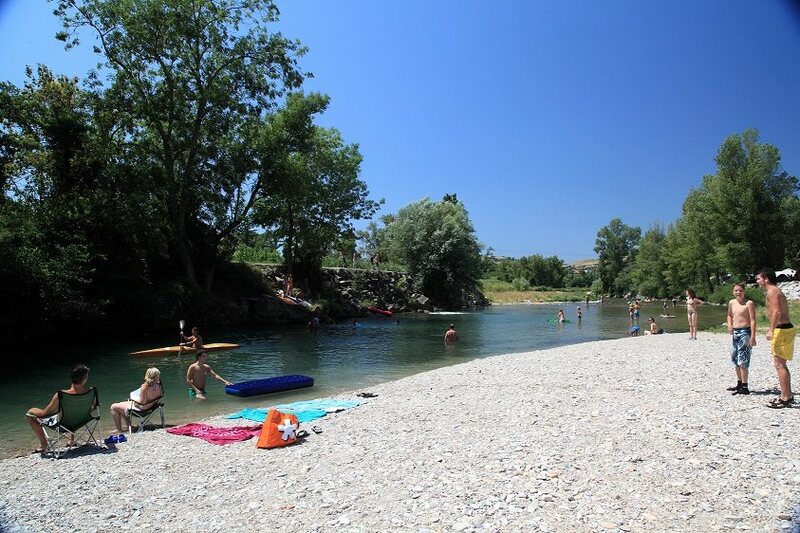 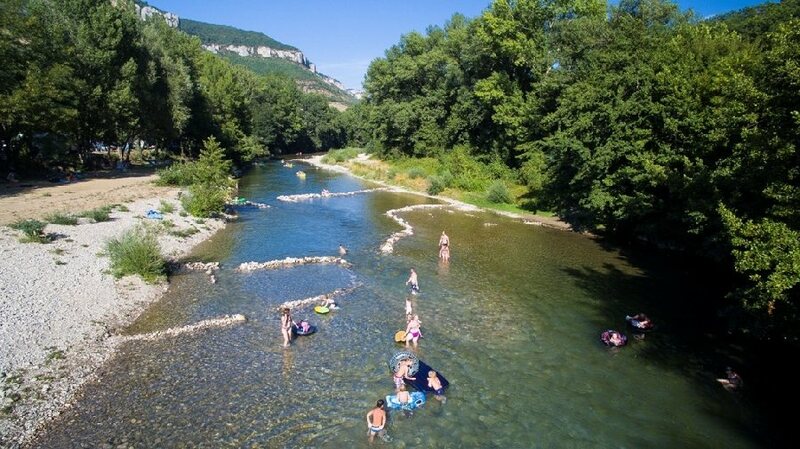 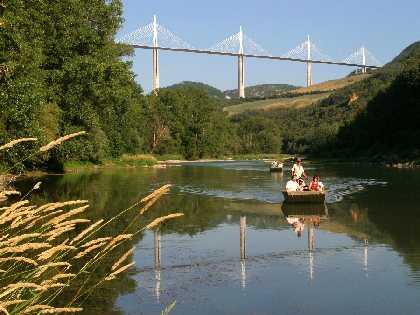 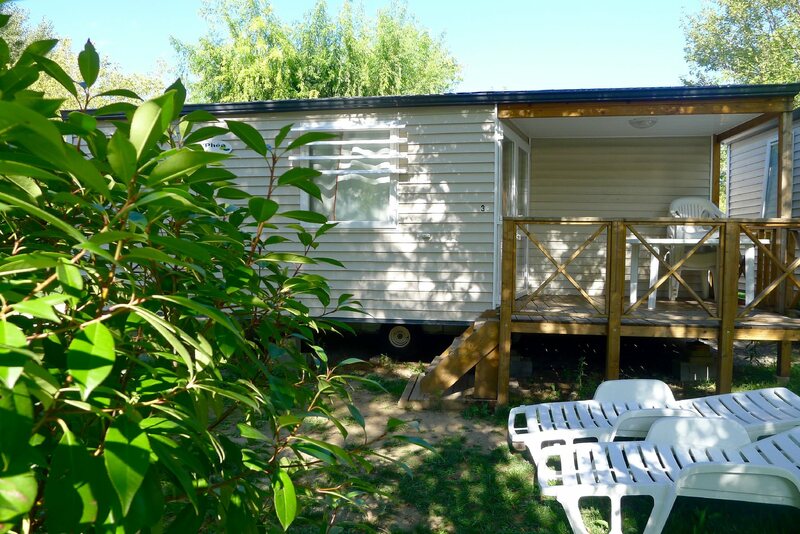 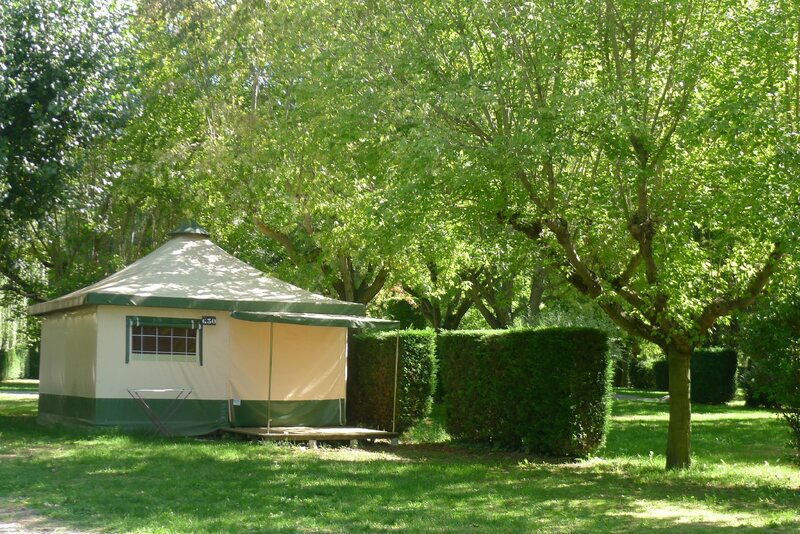 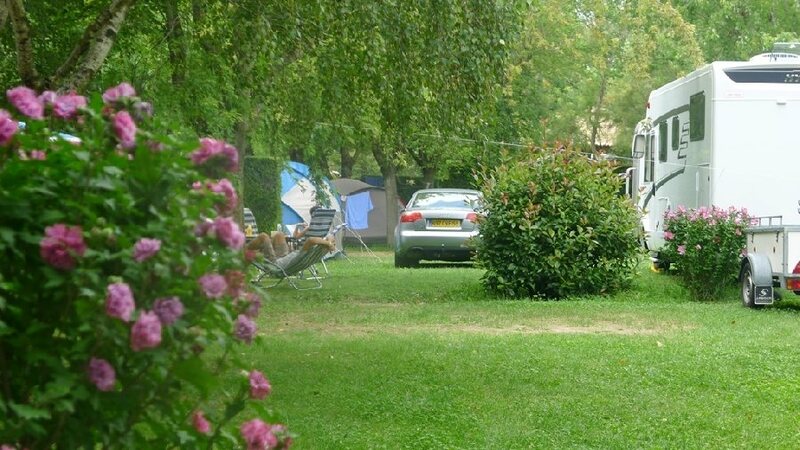 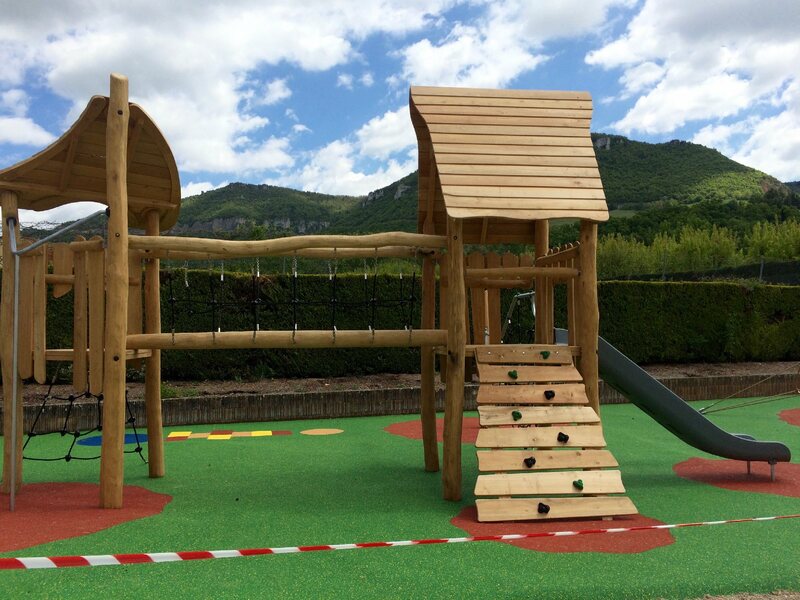 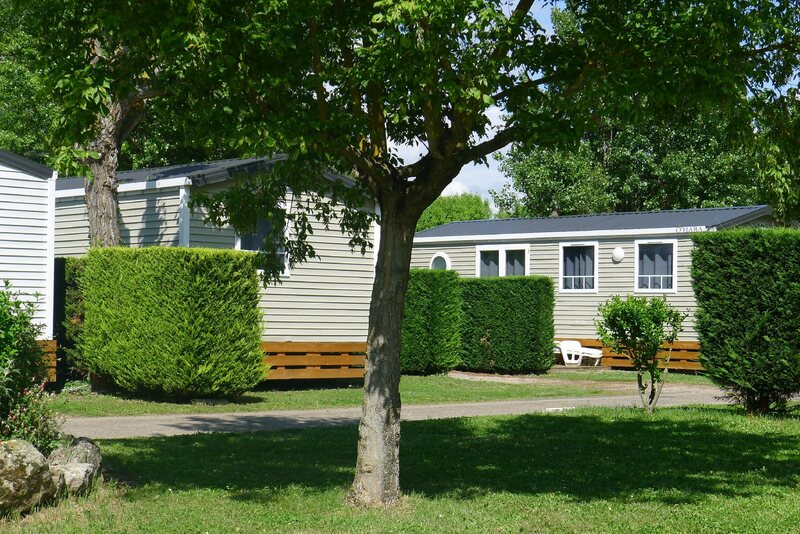 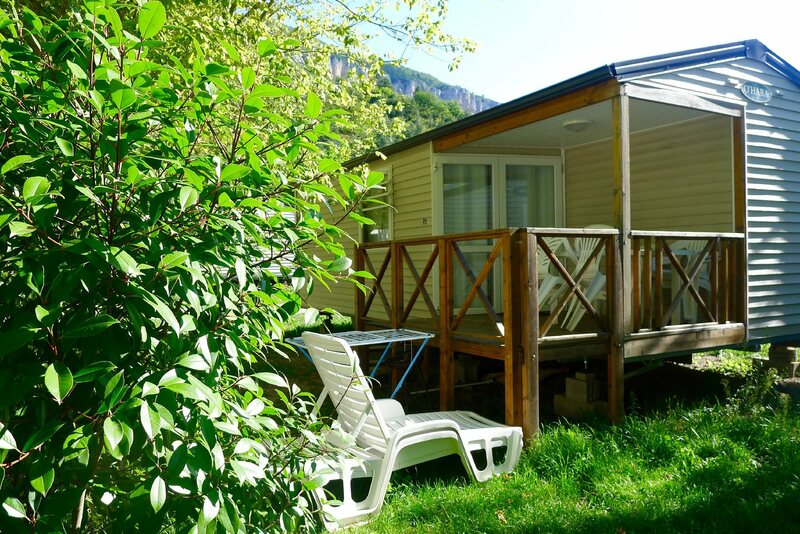 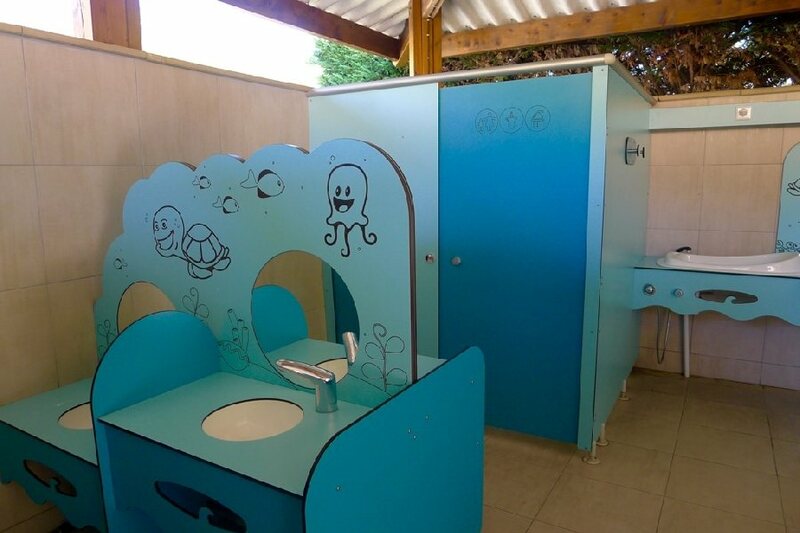 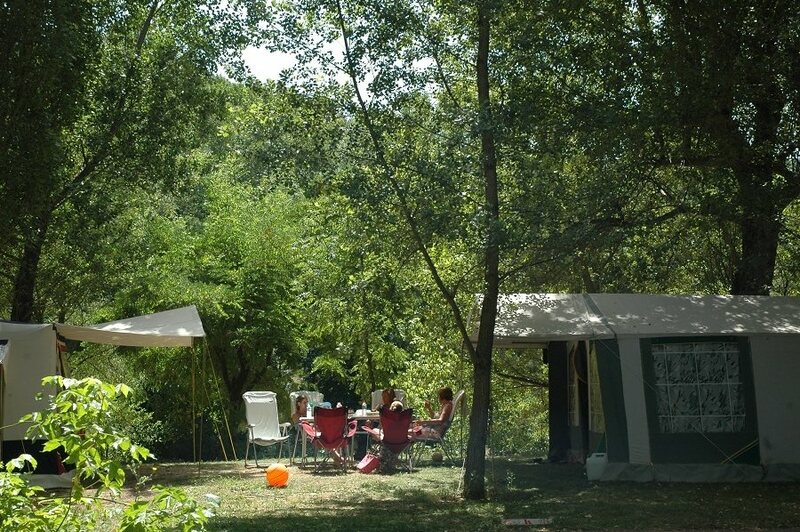 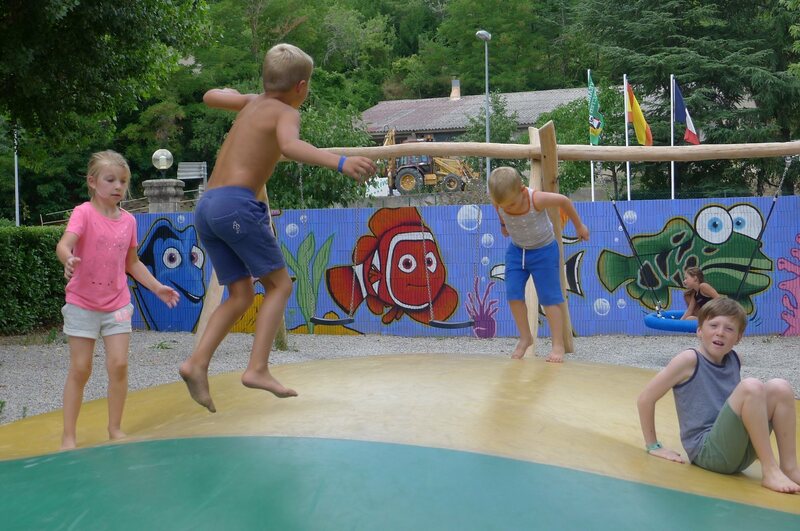 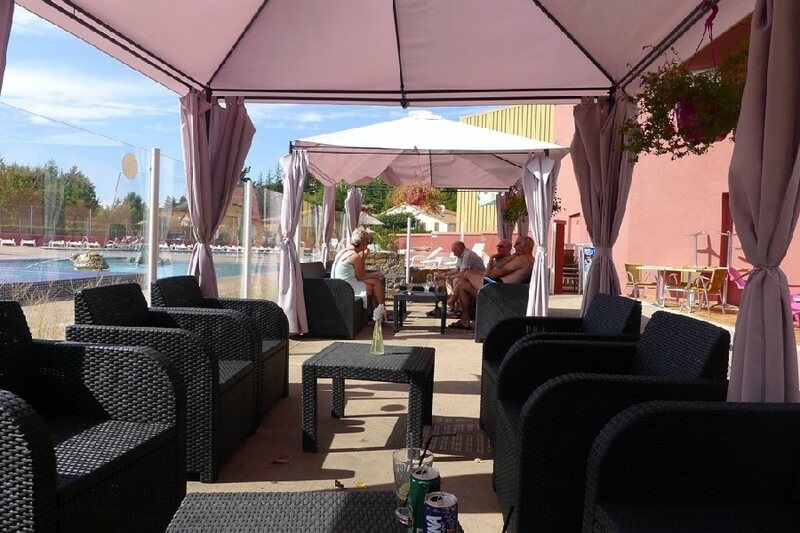 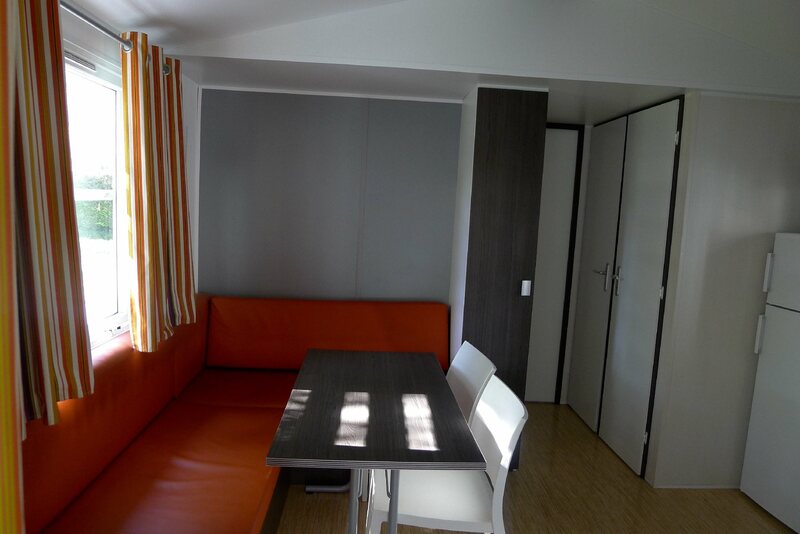 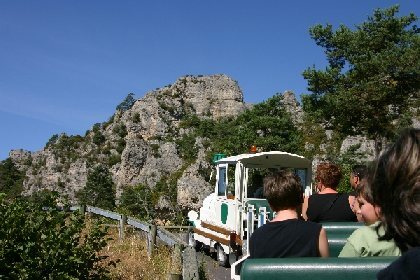 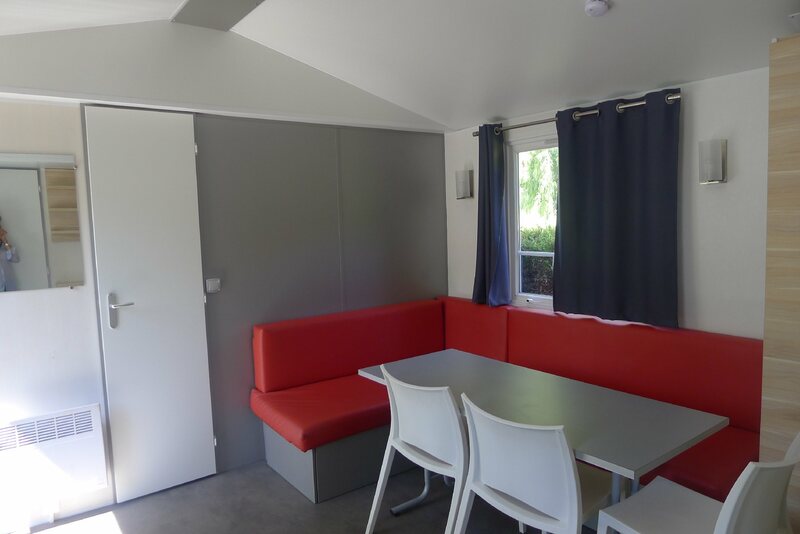 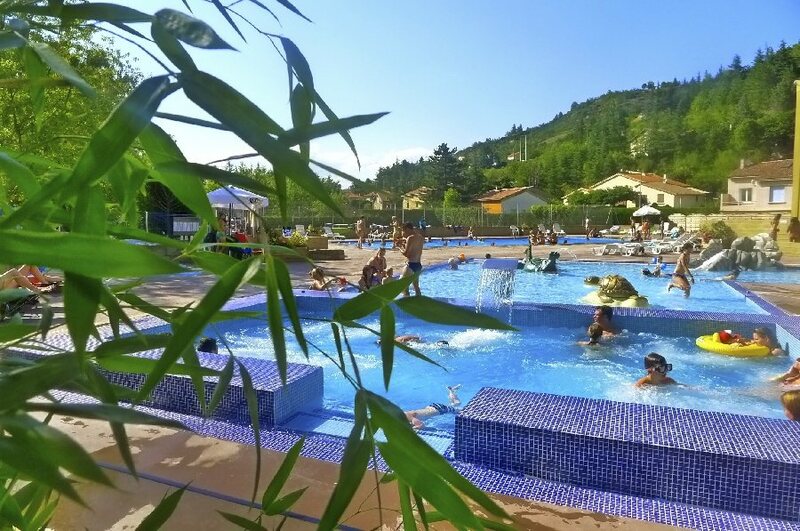 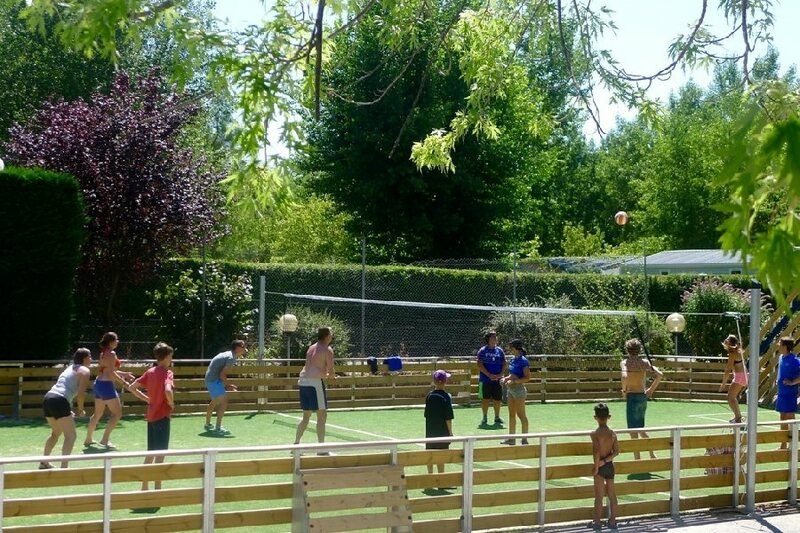 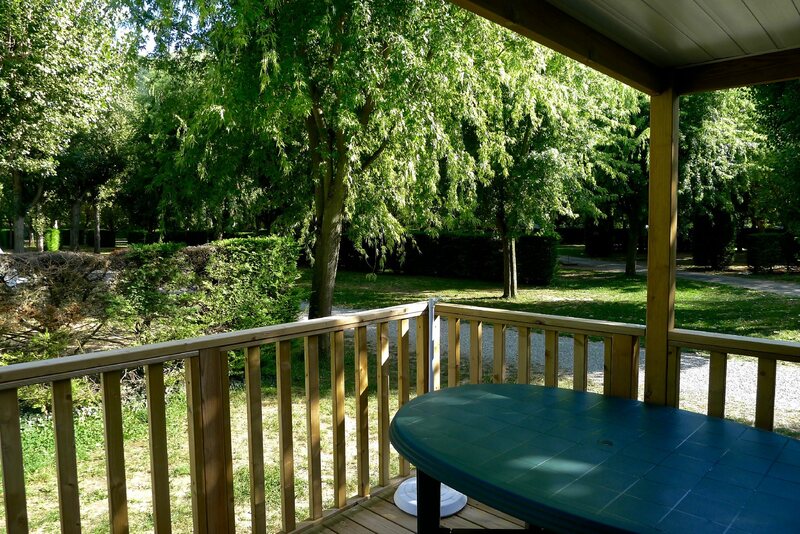 The 4 star Camping LES RIVAGES is welcoming you in Millau where you can enjoy the charms and the accent of the region. 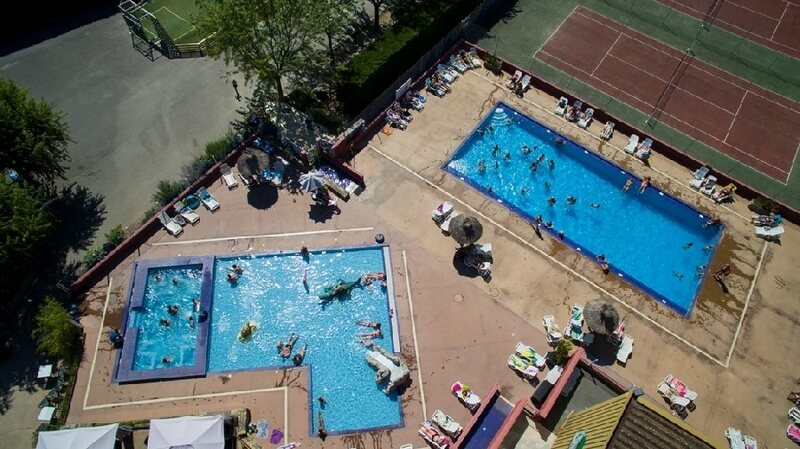 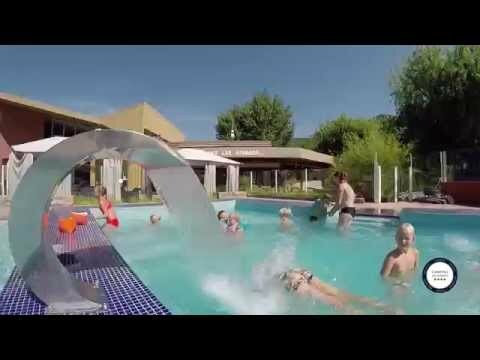 Heated aquatic space with a large swimming pool, paddling pool and balneo. 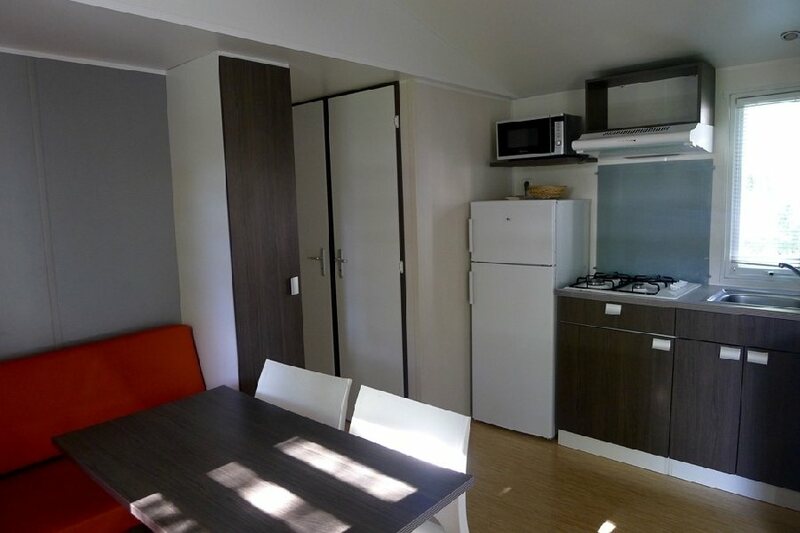 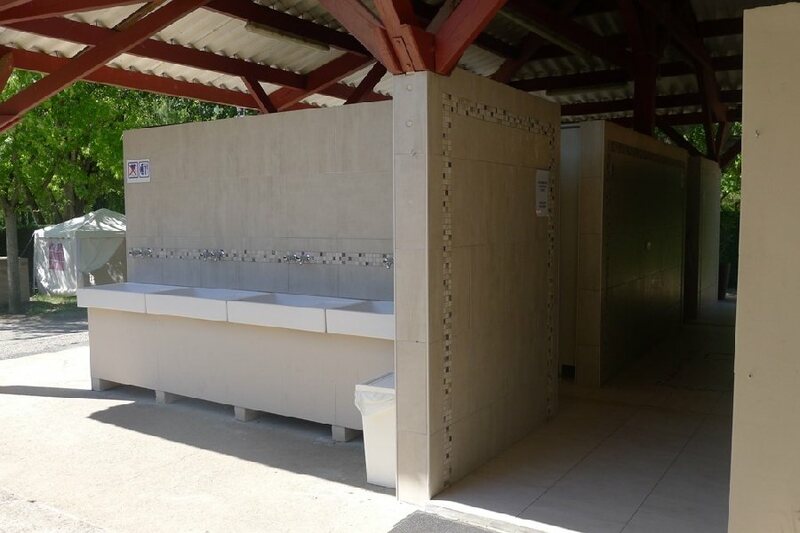 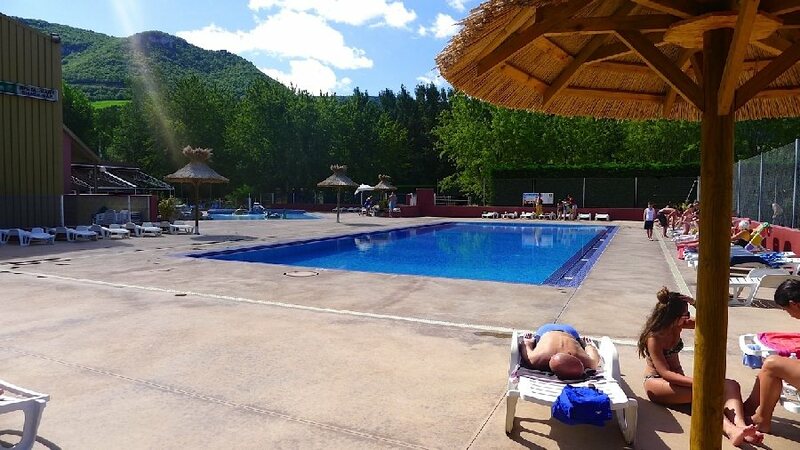 Alongside the Dourbie river you will find a sport complex (free tennis court and squash court), heated sanitaries, tourist office, free WI FI at the bar, mobile home rental (2 nights minima) in off-season time. 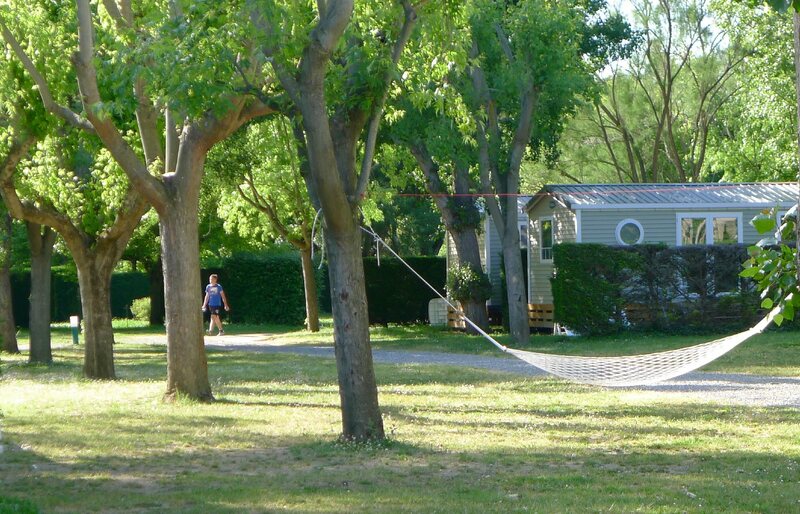 Outdoor activities and sports (paragliding, canoeing, horse riding...). 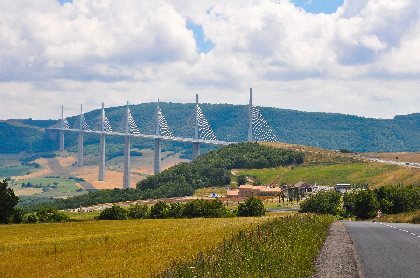 View on the Viaduc.